RedeRia has established a broad set of links with business and sectoral associations and academic institutions. 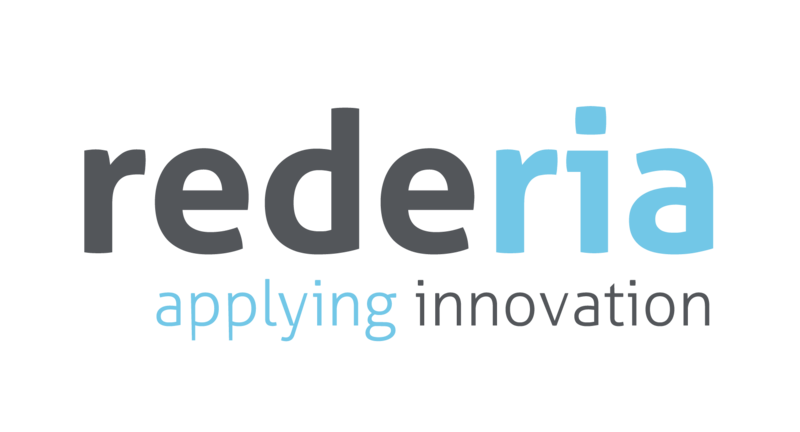 This network allows RedeRia to take a broader view of both the needs and trends of the markets and the technologies available. AIDA – Aveiro District Industrial Association’s mission is to represent, defend, promote and support the companies of the District of Aveiro, in an independent manner, based on its principles of credibility, impartiality and transparency, contributing to the associative strengthening of the and functioning as a platform for intervention in the economic-social interests of the Region. The ANI aims to stimulate applied I&D and innovation as a bridge between I&D institutions and companies in a perspective of articulation between innovation and internationalization. Working in a network with various departments of Administration, technological centers, business associations and other actors of the C&T system, national territory, ANI also pursues a policy of encouraging international cooperation, acting as a bridge to the European Union, Asia, Latin America and several international R & D organizations. ICTI is an academic and research partnership between the University of Canergie Mellon and various university and top government agencies in Portugal. This partnership offers several masters and doctoral programs in areas associated with computer sciences, electronic engineering, human-computer interaction, management, etc. This international program allows students to obtain dual diplomas from both institutions involved. InovaDomus aims to promote regional and national competitiveness in the target habitat sector through conceptual and technological innovation. Established at the end of 2002, it is a non-profit entity that encompasses a set of Business and Research and Development organizations with different values in the target habitat sector. Its objectives are based on the promotion and dissemination of concetual, scientific and technological innovation of new products and processes in the field of housing. The University of Aveiro (UA) is a public institution whose mission is the intervention and development of graduate and postgraduate training, research and cooperation with society. Attended by about 13,000 students in undergraduate and postgraduate programs, the AU has taken on a leading role in the university landscape of the country, joining the leading group in terms of the quality of its infrastructure, quality research and the excellence of its faculty.